My report on#robotics adopted today including a debate on tax and social system and the possible introduction of a general basic income! “A robot may not harm humanity, or, by inaction, allow humanity to come to harm,” the rules state. An opt-out mechanism or kill switch is also proposed in the report, ensuring any rogue robots can be turned off easily (provided the designer hasn’t let their AI outsmart them). “Whereas in the scenario where a robot can take autonomous decisions, the traditional rules will not suffice to activate a robot's liability, since they would not make it possible to identify the party responsible for providing compensation and to require this party to make good the damage it has caused,” the report reads. In an interview last week Delvaux said standardization and liability were essential for the future of AI. “A robot is not a human and will never be human. 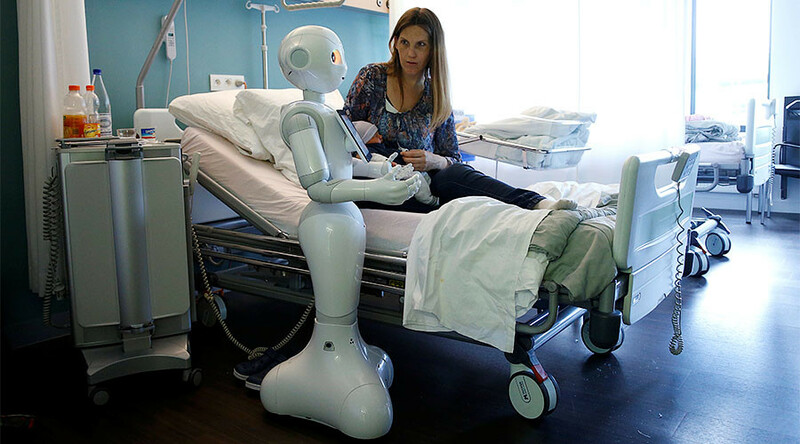 A robot can show empathy but it cannot feel empathy,” she added. The report will next be voted on by the full house in February, requiring an absolute majority.